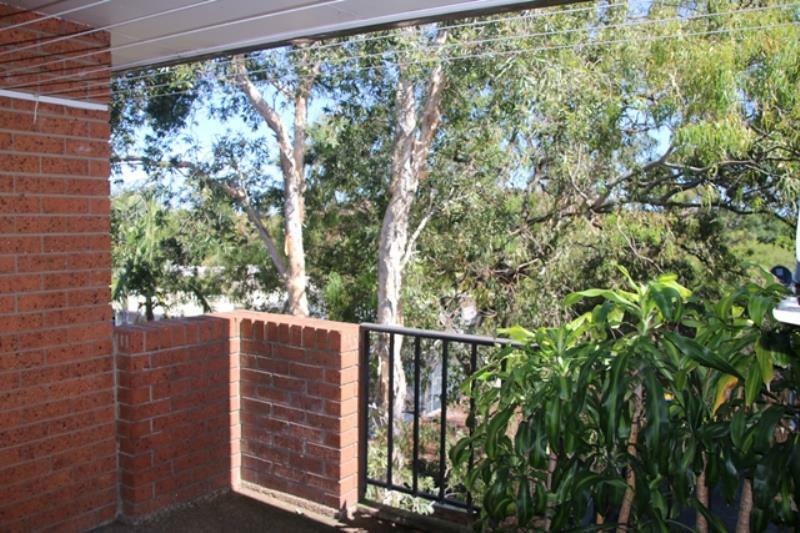 This apartment truly has it all! 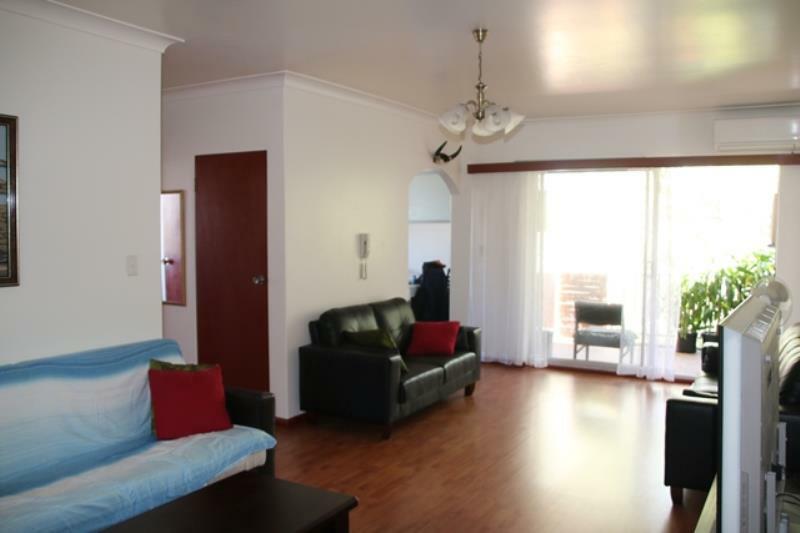 Location, size, light, beautifully renovated and fully furnished. 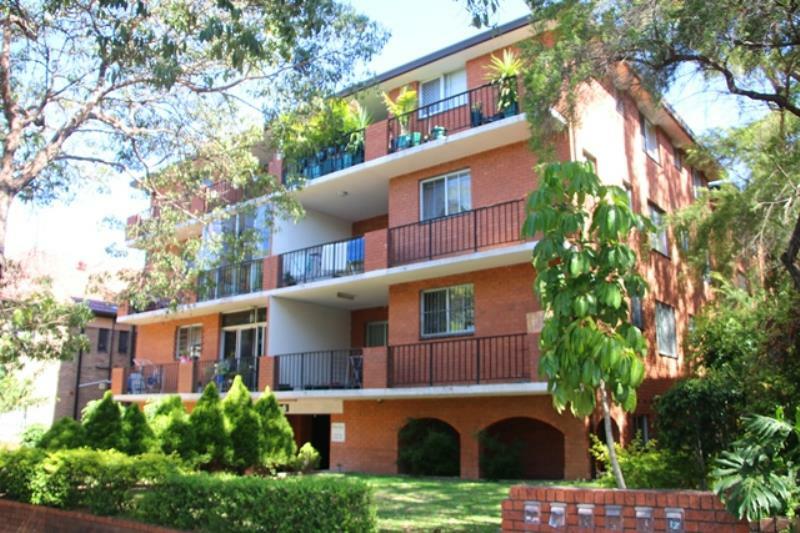 Set within moments to Rockdale Train Station, shops and Rockdale Plaza is this spacious top floor apartment. 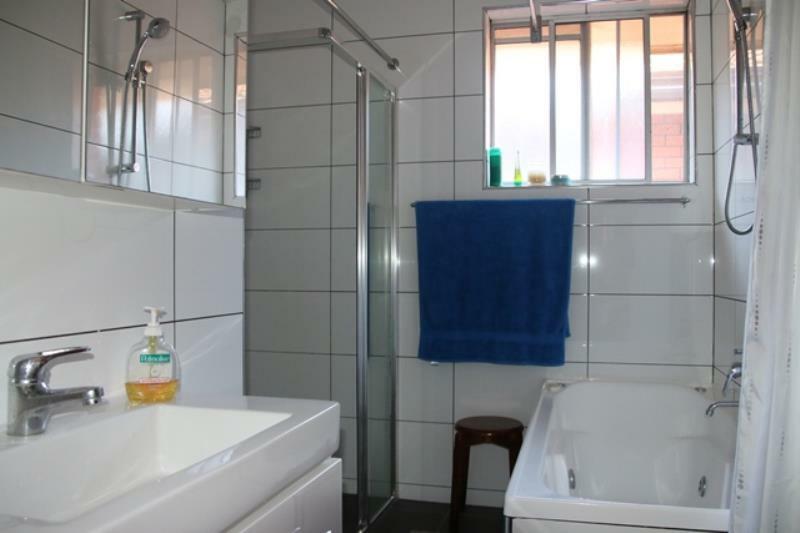 -Renovated bathroom with separate shower and bathtub. 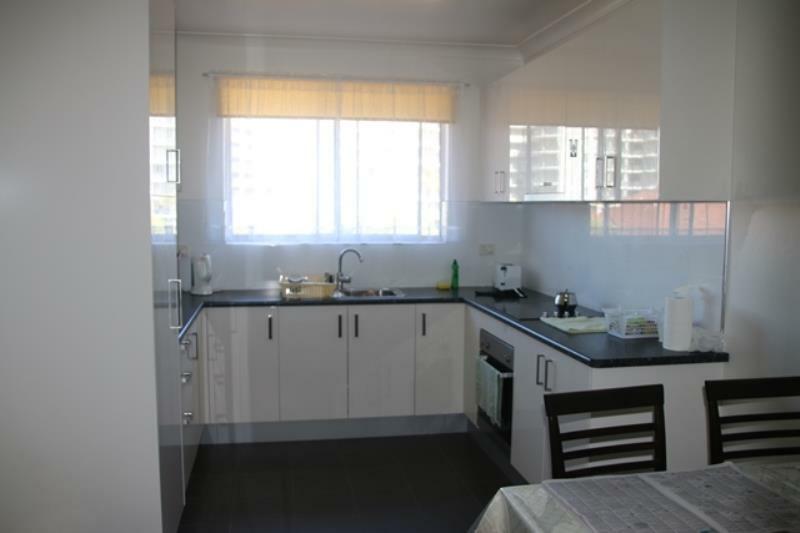 -Fully furnished and ready to move straight in! 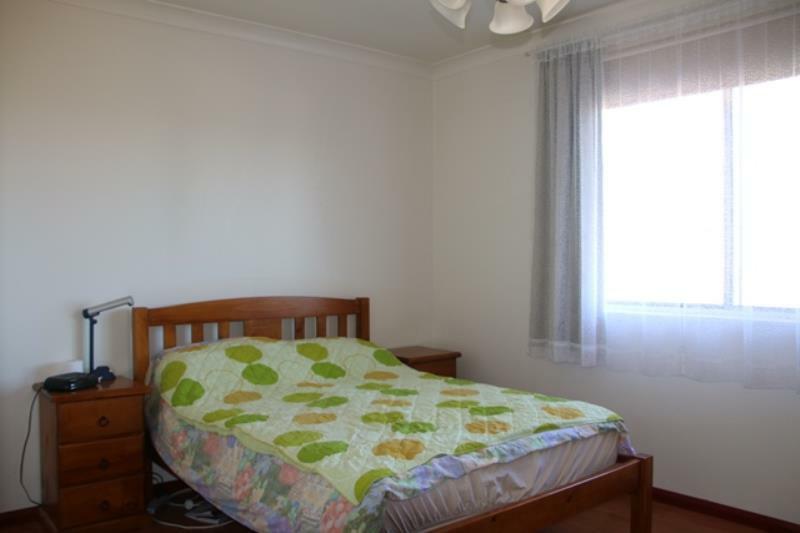 Dear Ashley, I am interested in 11/4-6 King Edward St, Rockdale, NSW 2216, Listing Number 2025364 which I found on http://www.baystrata.com.au.